There’s at least one thing policymakers can quickly agree on: for autonomous vehicles to become mainstream, they must be proven safe. 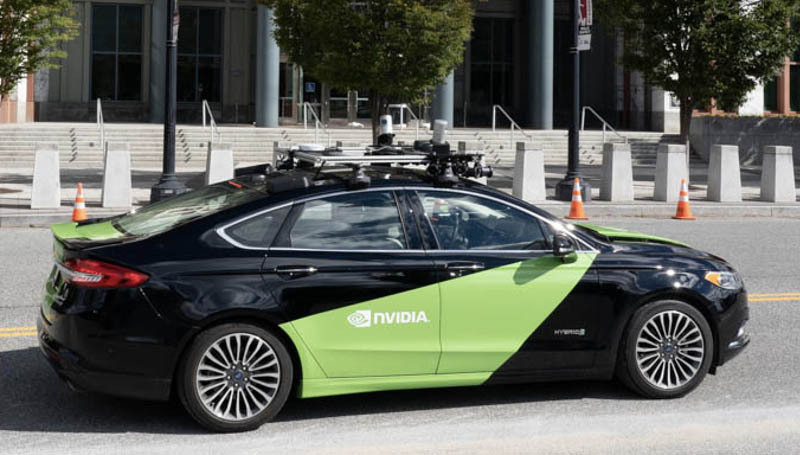 Policy, tech and automotive leaders gathered this week at NVIDIA’s GPU Technology Conference in Washington to discuss how the industry can safely and effectively deploy self-driving technology. While companies and regulators are still determining the best practices in many areas of the autonomous frontier, one point was certain: the development process must be transparent and openly communicated to build trust with consumers.